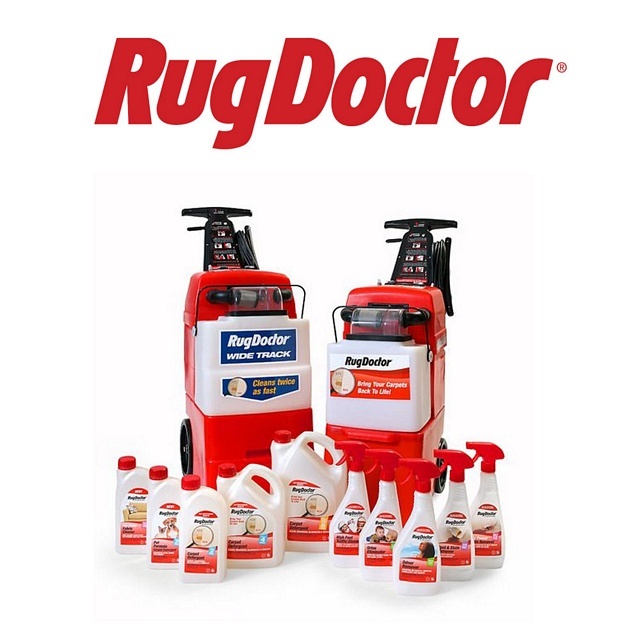 We have the full range of Rug Doctor equipment and accessories available for hire. Minimum period is 24 hours, and special discounts can be negotiated for periods over 5 days. A security deposit is required when hiring any of our equipment.